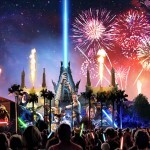 The debut of new night time entertainment and attraction options that were originally announced for April 22nd, are now finally scheduled to open over Memorial Day Weekend at Disney’s Animal Kingdom. The delay was due to multiple factors. 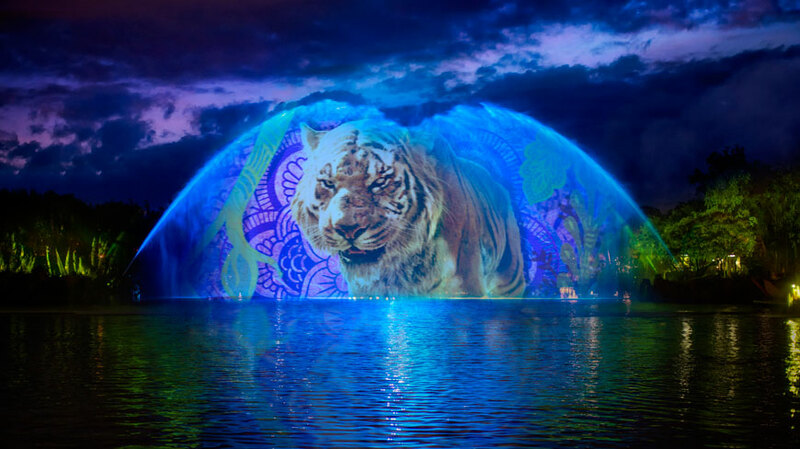 The technology that was being used to make the new night time show “Rivers of Light” proved too difficult to have ready in time. That show is still delayed. Additionally, the new sit-down dining restaurant Tiffins was behind schedule. Starting Friday, May 27 the park will extend its hours and start the new awakenings shows on the Tree of Light once the sun goes down. 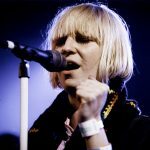 I plan to camp out and see as many of the shows as I can. The extended hours will also allow guests to experience some of their favorite attractions in a completely new way – after dark. Kilimanjaro Safaris has some special lighting and Expedition Everest is a different ride in the dark. Also starting Friday are two new parties – “Harambe Wildlife Parti” and “Discovery Island Carnivale.” Each has a different appeal, the Harambe Wildlife Parti is set in the Africa area of the park and will feature a variety of performers. The Carnivale will have floats, dancing, and a whole lot more on Discovery Island. Also, Tiffins restaurant and the attached Nomad Lounge are opening on the 27th. You can now make reservations via the My Disney Experience app or website for Tiffins. On Saturday, May 28th, the park will debut the new “The Jungle Book: Alive with Magic” water show, which revisits the popular tale of Mowgli and Baloo from Disney’s recent live-action movie “The Jungle Book.” This show uses the water screen technology originally installed for “Rivers of Light.” The Jungle Book show will play at Disney’s Animal Kingdom until “Rivers of Light” is finally ready to debut (in theory, some time this summer). 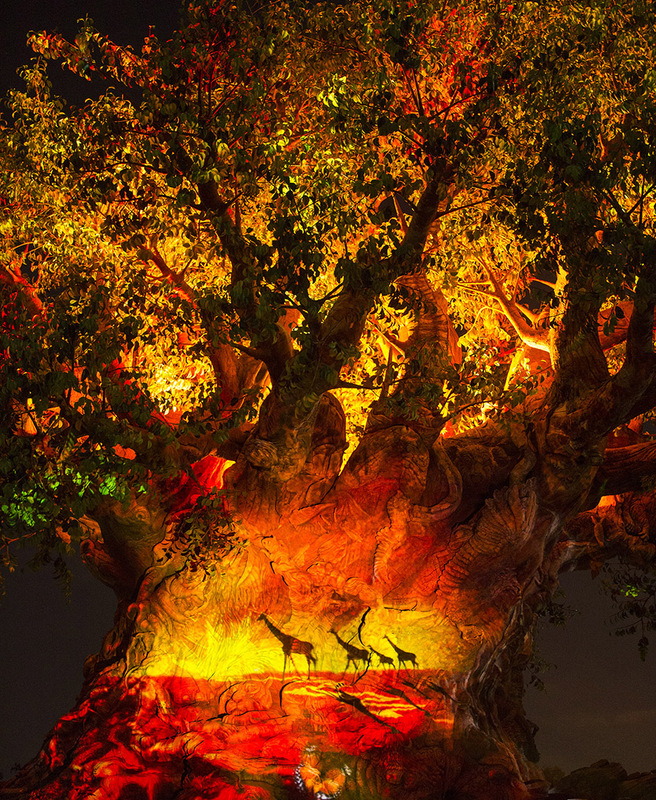 Even without “Rivers of Light” this is an exciting time for Disney’s Animal Kingdom. I’ll be curious to see if the park now stays crowded into the evening, as Disney obviously intends, or if the lack of attractions continues to hurt the park resulting in guests leaving early anyway. What is your prediction?